George Lamb Willard, Colonel, 125th N.Y. Vols. Commanding 3rd Brigade, 3rd Division, 2nd Army Corps. Cited for gallantry at Chapultepec Castle and for distinguished service throughout the Mexican War. Willard Was commissioned a 2nd lieutenant in the 8th U.S. Infantry on the personal recommendation of Maj.-Gen. Winfield Scott, in 1848. Established in his chosen trade, Willard did well for himself, gaining the rank of captain by the outbreak of the Civil War. When the first call for two-year volunteers was made in 1861, Captain Willard eagerly raised the 2nd New York and expected to be named its colonel. At that time, however, government regulations prohibited regular army officers from commanding volunteer troops and at the same time retaining their commissions. Unwilling to resign his regular rank, Willard reluctantly gave up a chance to have his own command. Instead he served with the 19th U.S. Infantry, seeing action throughout the Peninsular Campaign and eventually raising to major. As the war grew in size, however, the need for experienced officers to train and ready the new volunteers also increased. The regulation was changed, thus allowing Willard to retain his regular army rank, and accept the colonelcy of the 125th, on August 1862, his thirty-fifth birthday. Willard was the embodiment of a true soldier – strict when on duty, cool amid danger, of oft-proven bravery, respected alike by subordinates and superiors. Surely, greater deeds lay ahead for this leader of striking personal appearance, and rare soldierly accomplishments. Colonel George L Willard was killed on the 2nd day in the Battle of Gettysburg, in the line of duty while acting as Brigadier General in the Third Division of the Second Army Corps. Willard’s brigade had a significant impact on the fighting of July 2nd. 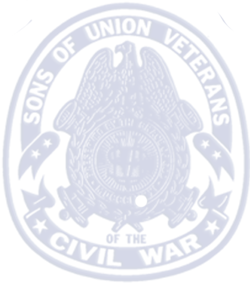 The timely arrival of the brigade and its counterattack, checked and then threw back Barksdale’s Mississippians, who had presented a threat to the left-center of the Union battle line. The brigade crossed over Plum Run and were just emerging from the woods and brushes of the swale, when Willard was struck by a shell. He was quickly carried from the front. The loss of such a promising leader was keenly felt. Seemingly on the verge of rapid promotion, one of the best officers of New York, he would be hard to replace. 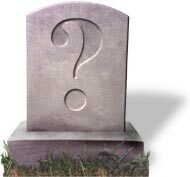 The Colonel’s body was brought back to Troy, NY where he was buried with honors and was laid to rest in Oakwood cemetery in the Plum family plot. 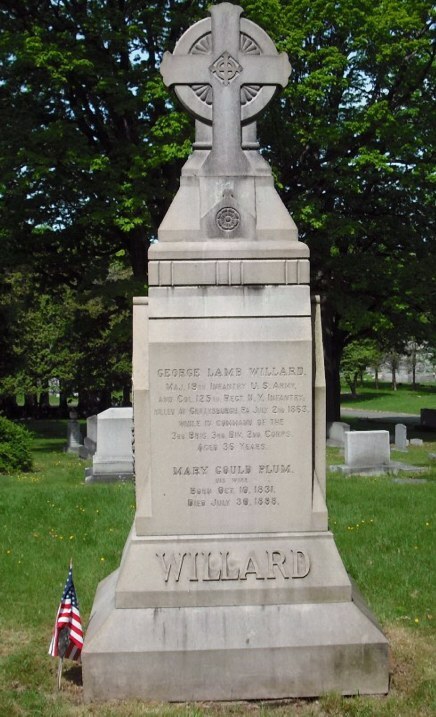 After the war the Grand Army of the Republic Post #34 in Lansingburg was named in honor of Colonel George Lamb Willard.